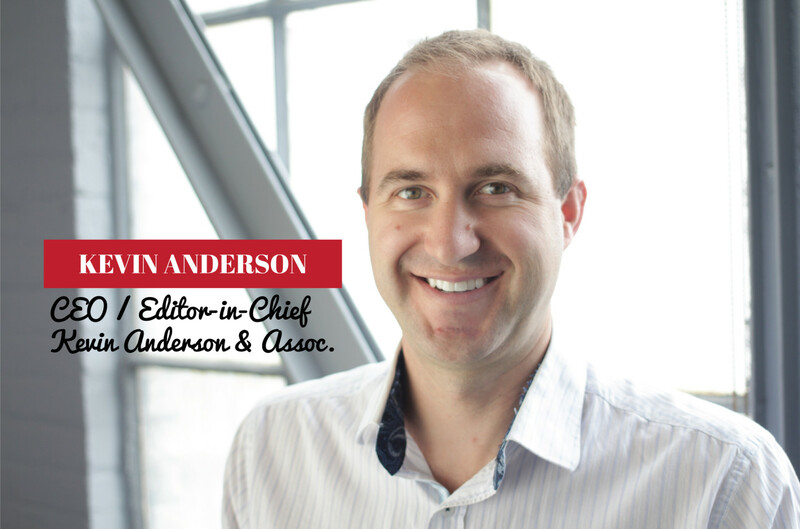 Kevin Anderson is the CEO and Editor-in-Chief at Kevin Anderson & Associates, an industry-leading ghostwriting and editing firm headquartered in Manhattan and with offices in Nashville and Los Angeles. Since launching his company in 2005, Kevin has grown his firm into a well-seasoned team of over 80 widely published writers, #1 New York Times bestselling authors, editors, designers, and publishing insiders. Kevin has been instrumental in propelling his clients’ books to achieve great success, including multiple bestselling and New York Times #1 bestselling books. Kevin Anderson & Associates is now a leading ghostwriting and book-editing service that serves literary agencies, Big-5 publishers, and a wide range of published and aspiring authors.